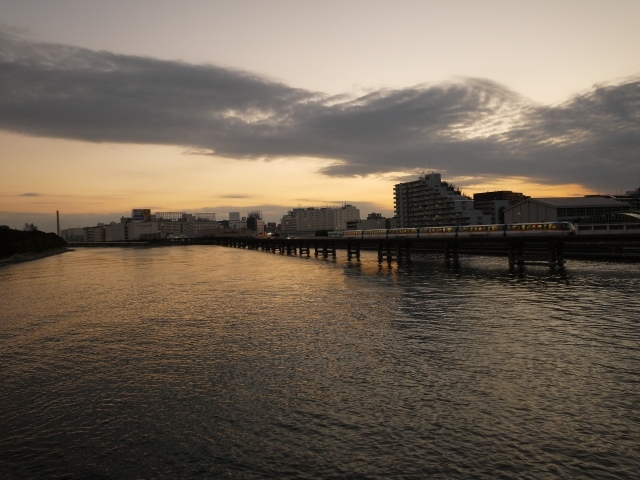 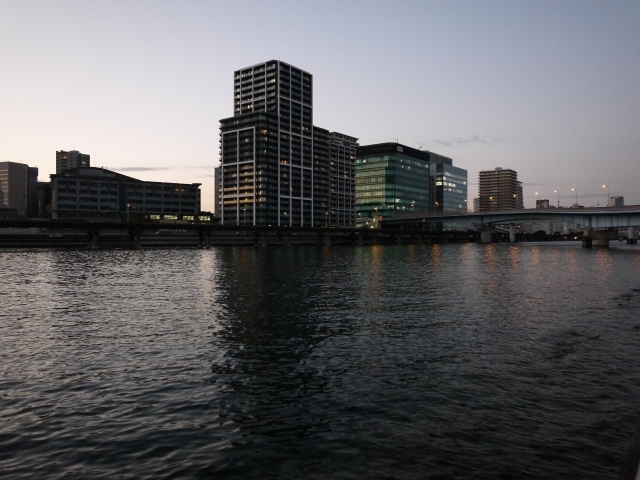 Posted byまちなみ逍遙/Wandering the Wonderful Streets	 29/01/2013 01/06/2016 Leave a comment on 水辺，京浜運河を走る東京モノレール / Tokyo Monorail along the Keihin Canal. 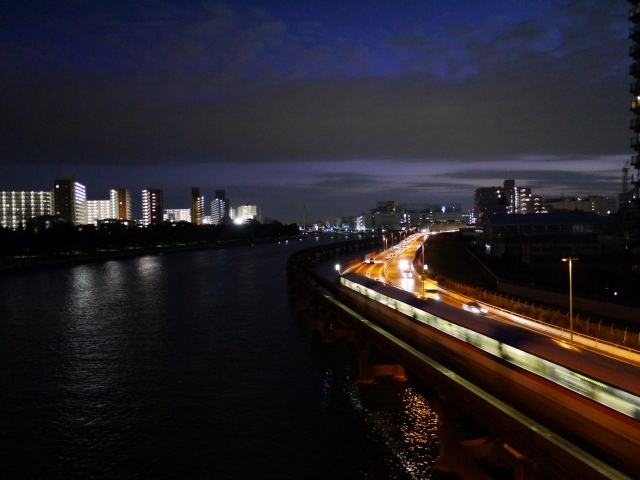 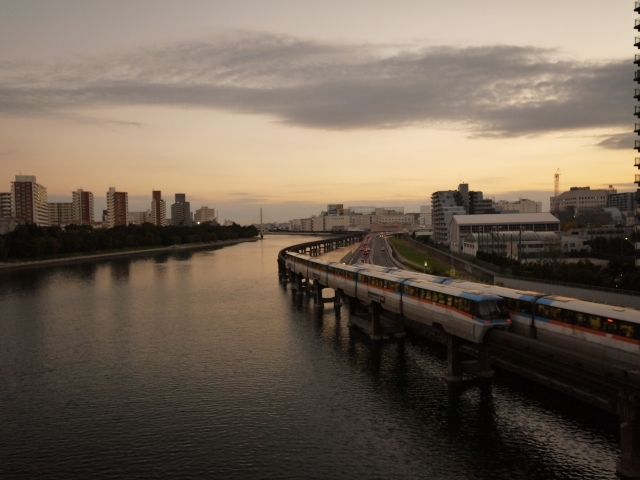 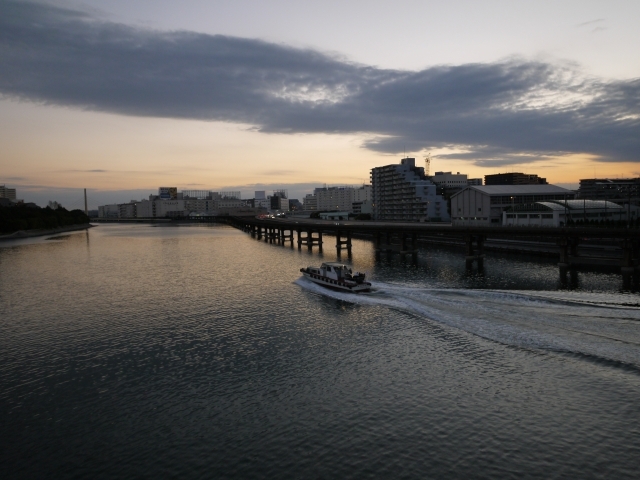 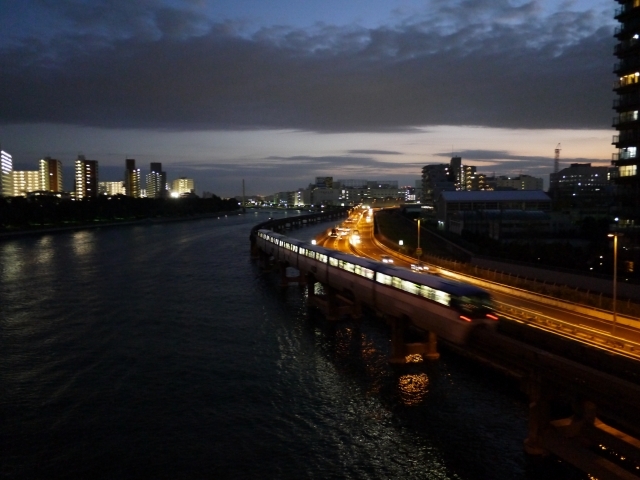 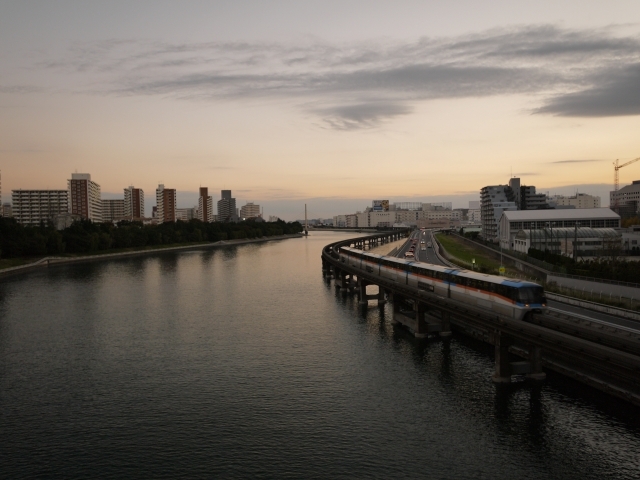 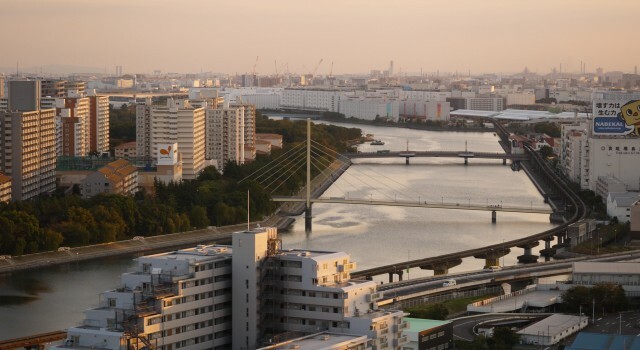 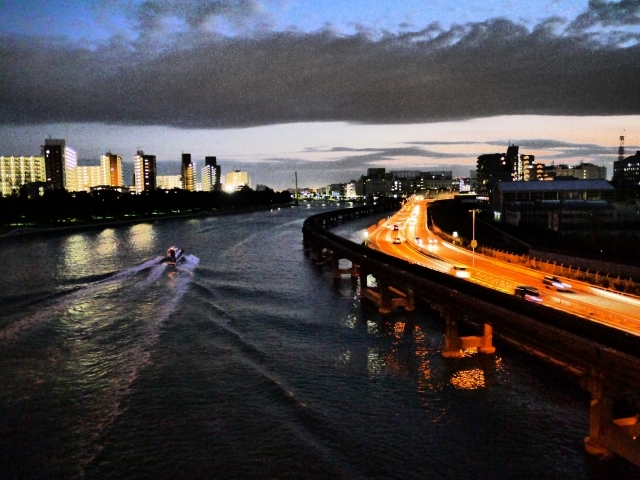 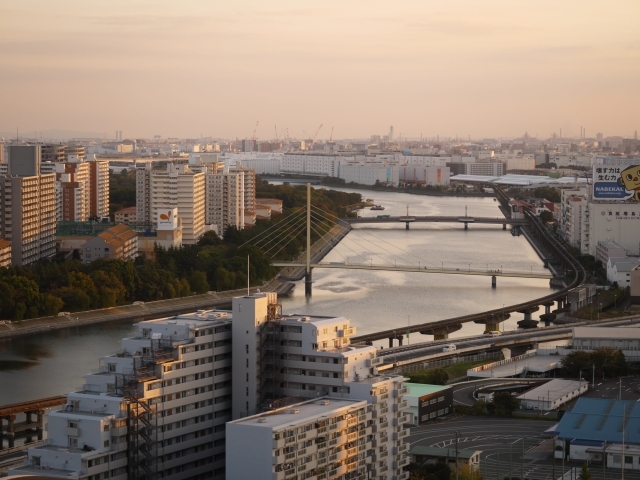 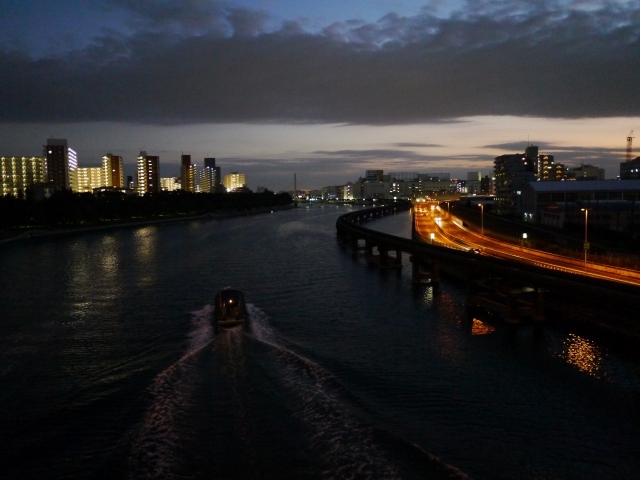 Waterside scenery – Tokyo Monorail , along the Keihin Canal. 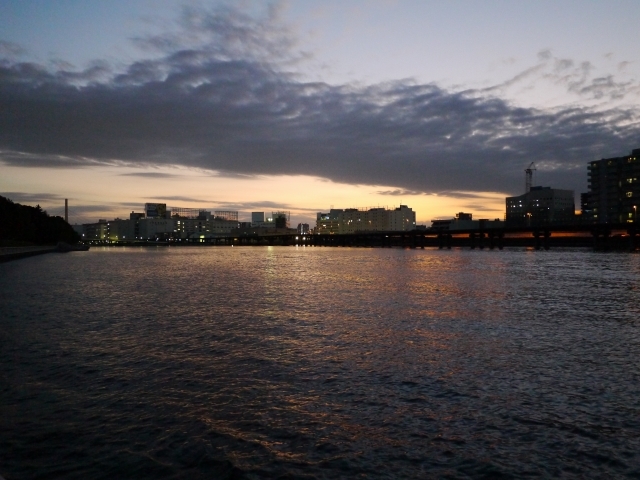 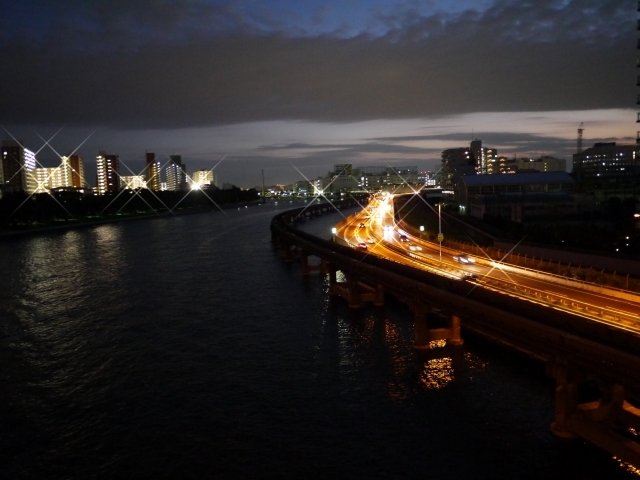 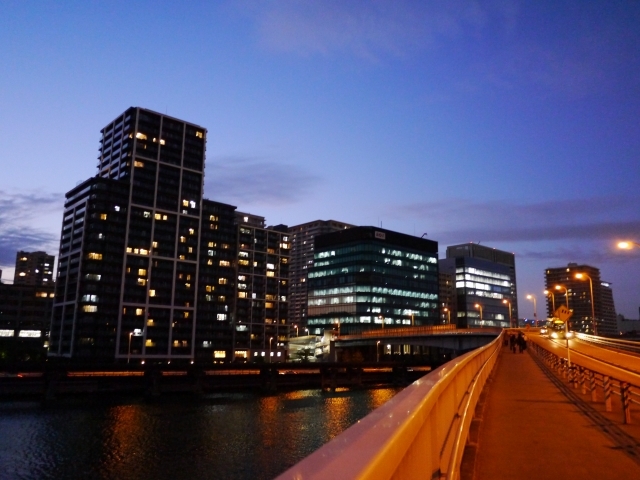 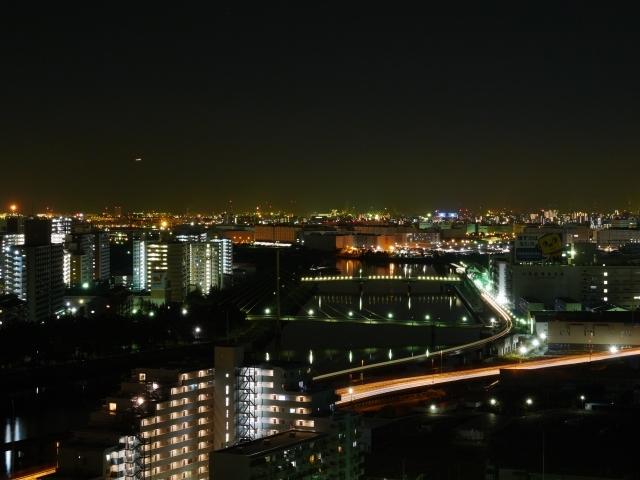 03/11/2013, Yashio Bridge, Shinagawa, Tokyo, Japan.